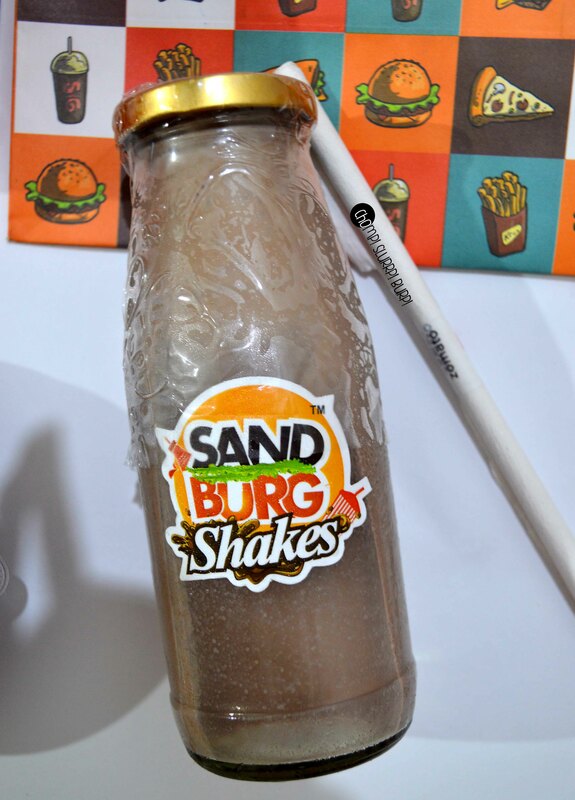 Sandburg Shakes - now DELIVERS! - CHOMP! SLURRP! BURP! 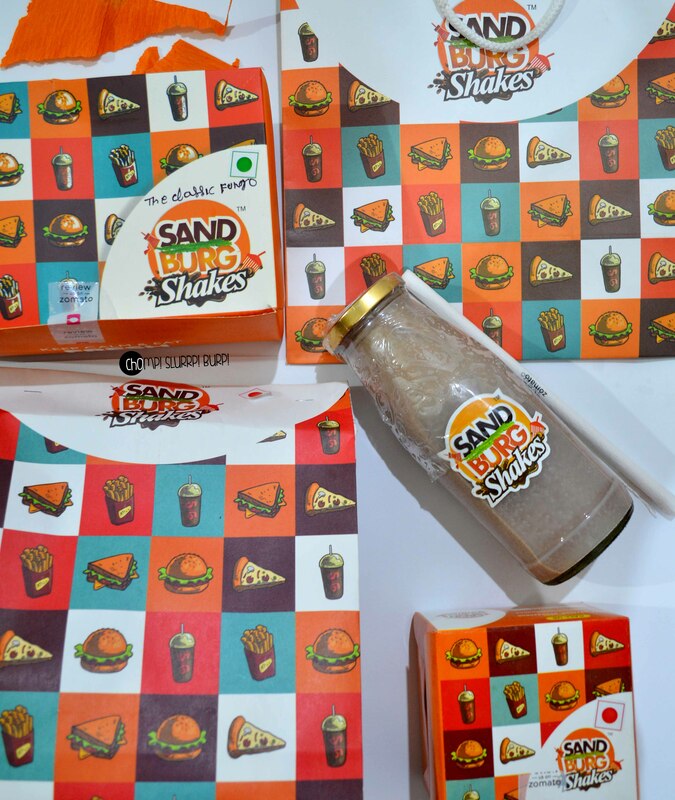 Sandburg Shakes – now DELIVERS! 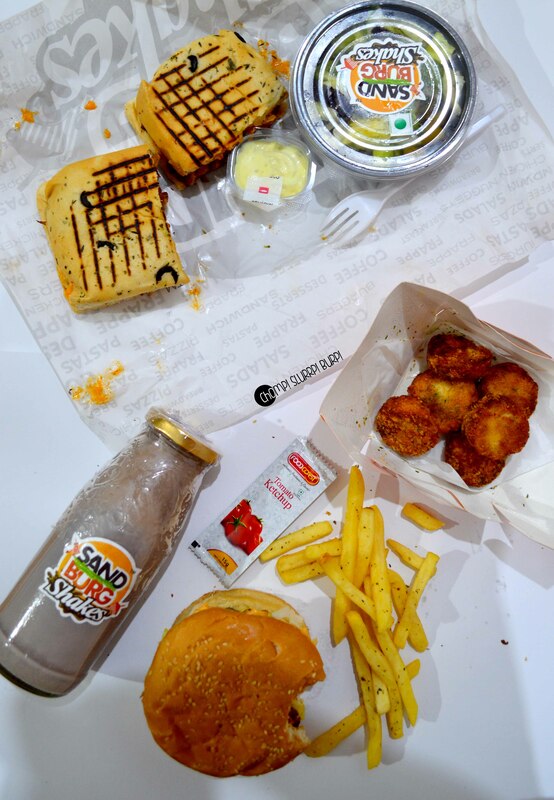 Think thick shakes, juicy burgers and hand cut fries, Sandburg shakes is a cosy cafe at Baani Square with peppy colors complete with a perfect outdoor seating area. 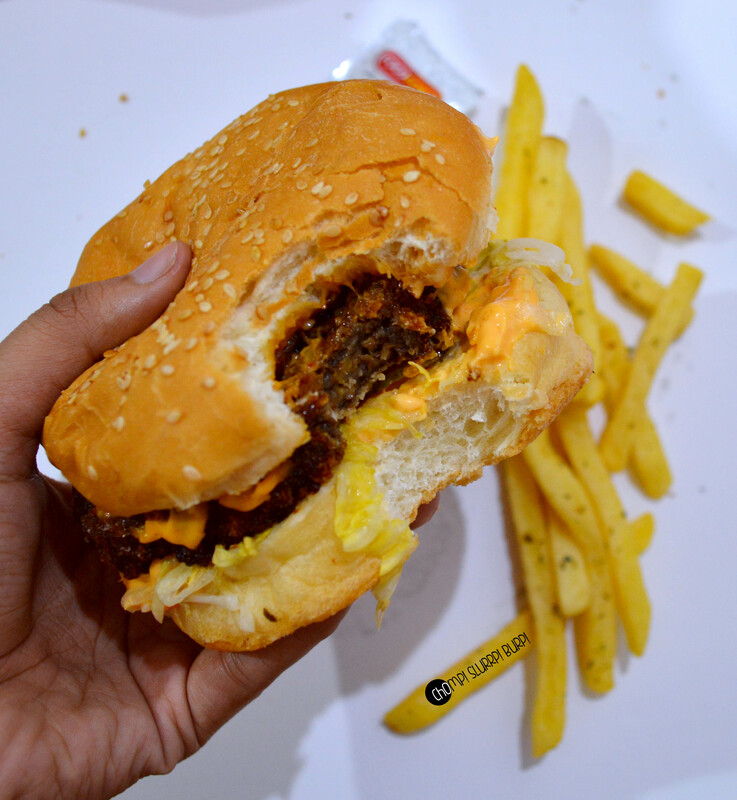 And here’s another reason to rejoice, they have opened another outlet at Sushant Lok and this one is a delivery only for your deliciousness in the comforts of your home err…Beds. 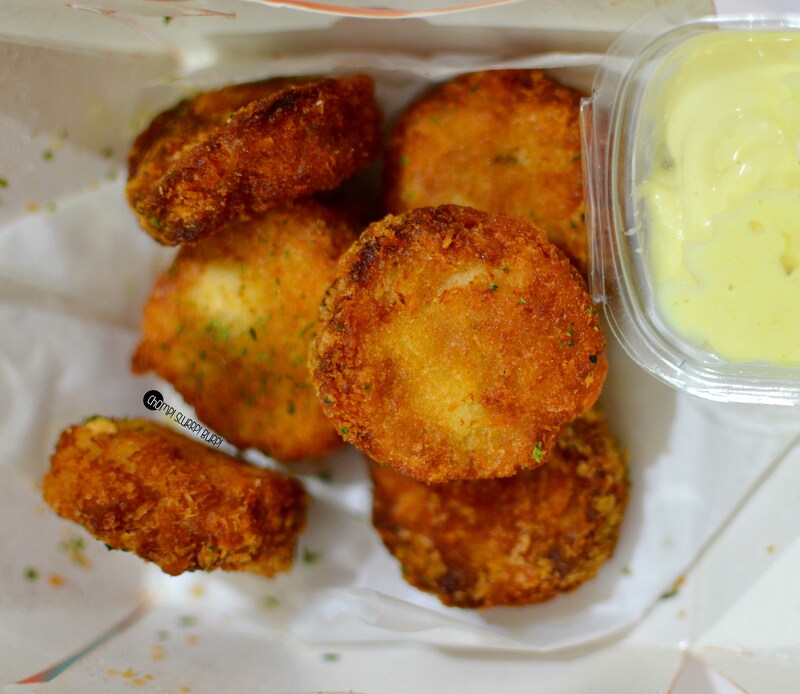 Chicken nuggets – breaded minced chicken nuggets crispy fried and served with a dip of your choice. 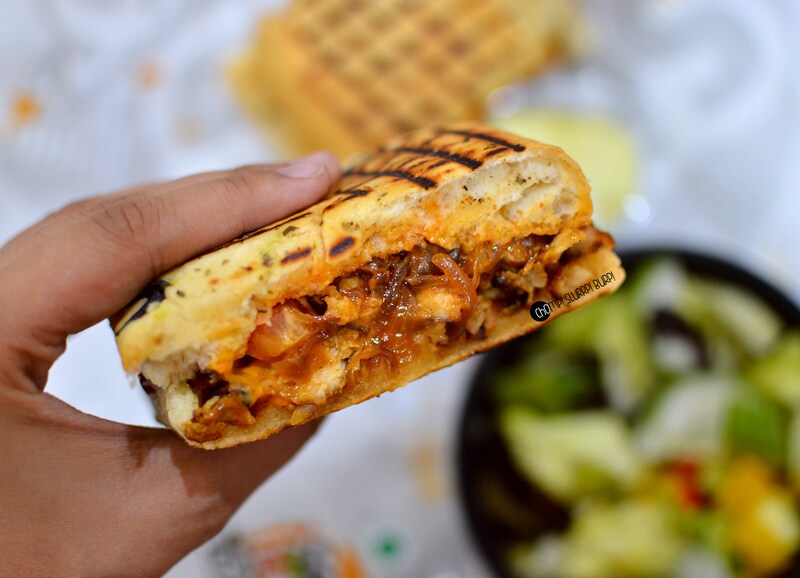 Sanpollo press original breadwich – a freshly grilled focaccia embedded with black olives. Juicy grilled chicken shards with caramelised onions, sundried tomatoes and olives with Chipotle sauce served with a side of house salad. 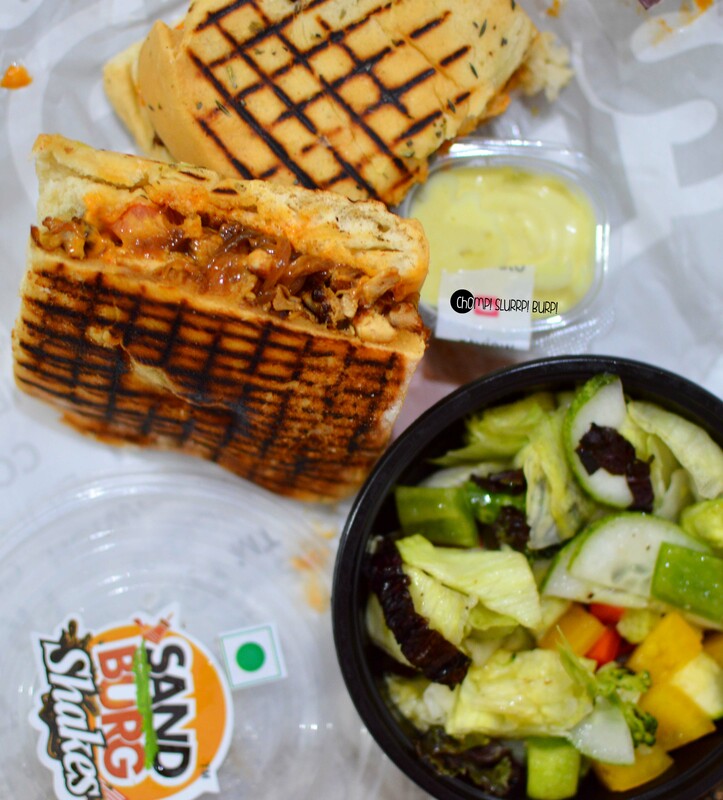 The breadwich was absolutely delish with bangon dressing. The fresh crunchy salad greens in a light vinegar dressing made this an uber healthy meal option. Wash it down with one of their delicious shakes. I tried the berry blast and it was absolutely satiating. 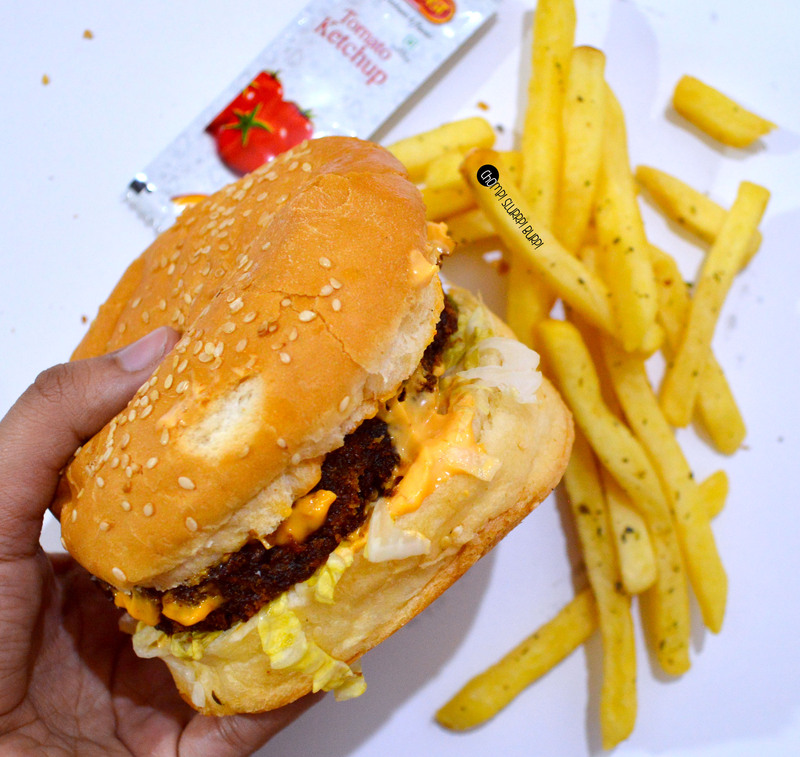 So, get going, order your favourite burgers, shakes, sandwiches and wraps and enjoy the savory preparations delivered to your doorstep. PS. Their peppy packaging is sure to lift up your mood after a long day at work.